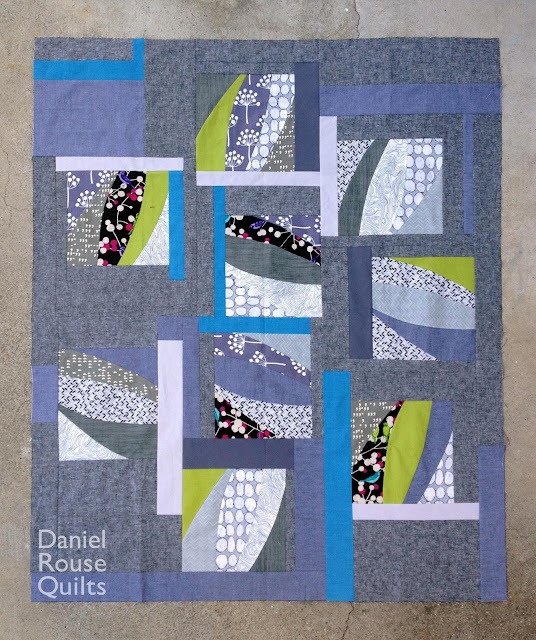 This week, we feature Daniel Rouse. 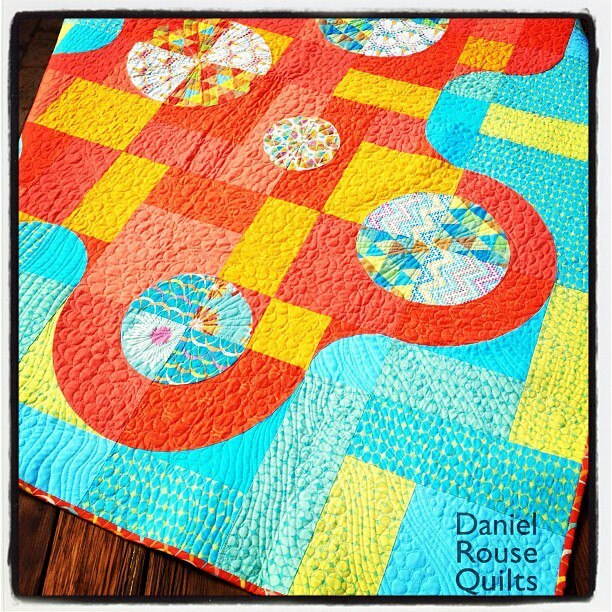 Dan's quilts often feature grid-based improv. 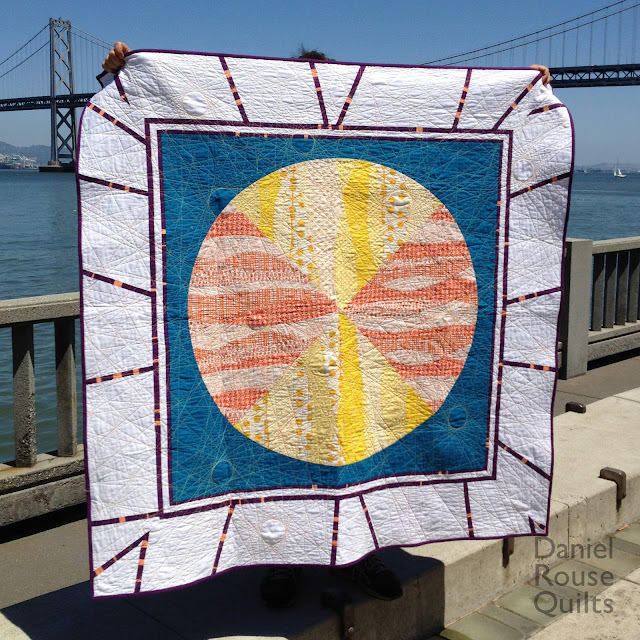 Originally inspired by Gee's Bend quilts and mostly self-taught, Daniel brings a unique perspective to the roster of teachers. 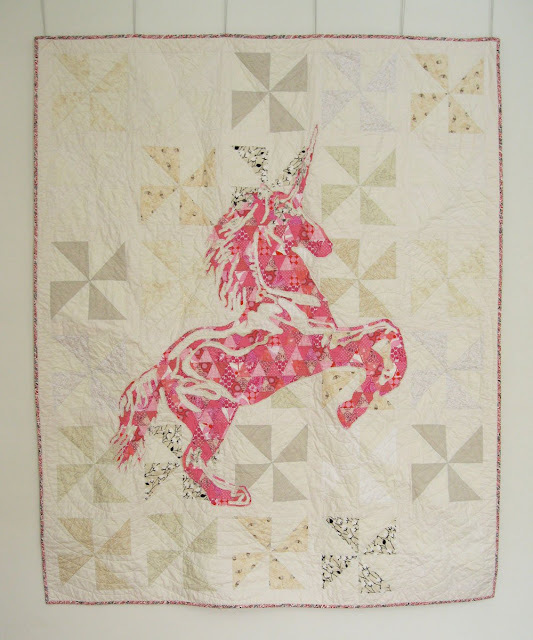 He taught for us at Camp Stitchalot in 2013 and we are thrilled to bring him back!